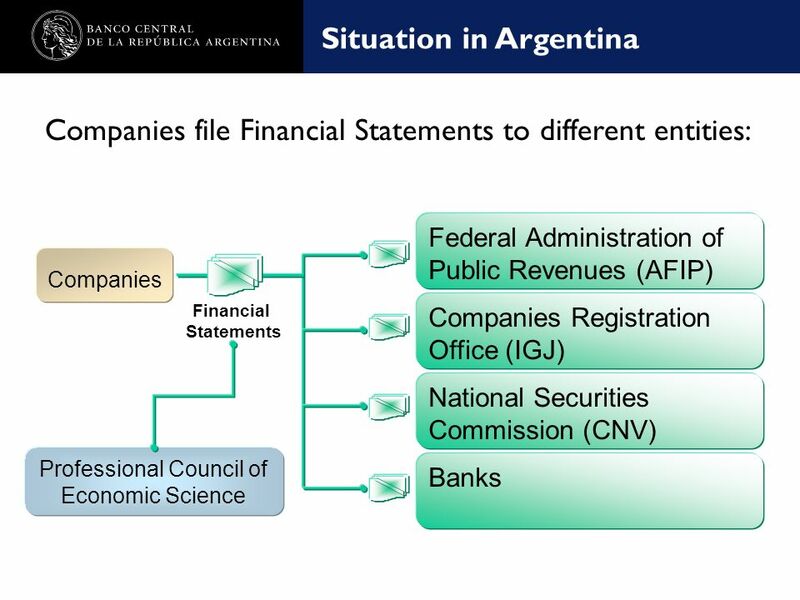 Nombre de la presentación en cuerpo 17 Central Balance Sheet Office Argentina Guillermo Corzo Deputy General Manager Regulations and Information Flows. 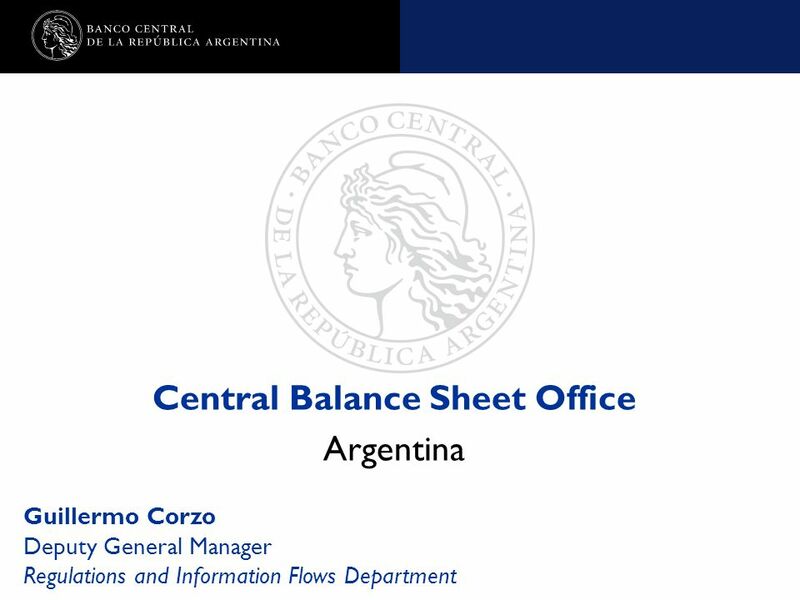 Download ppt "Nombre de la presentación en cuerpo 17 Central Balance Sheet Office Argentina Guillermo Corzo Deputy General Manager Regulations and Information Flows." Reserve Bank Of India To regulate the issue of bank notes. 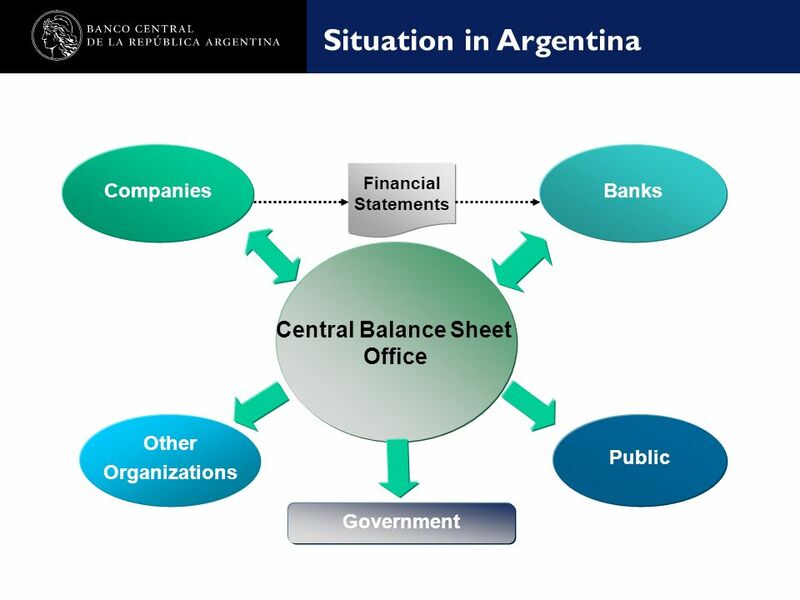 To maintain reserves with a view to securing monetary stability. 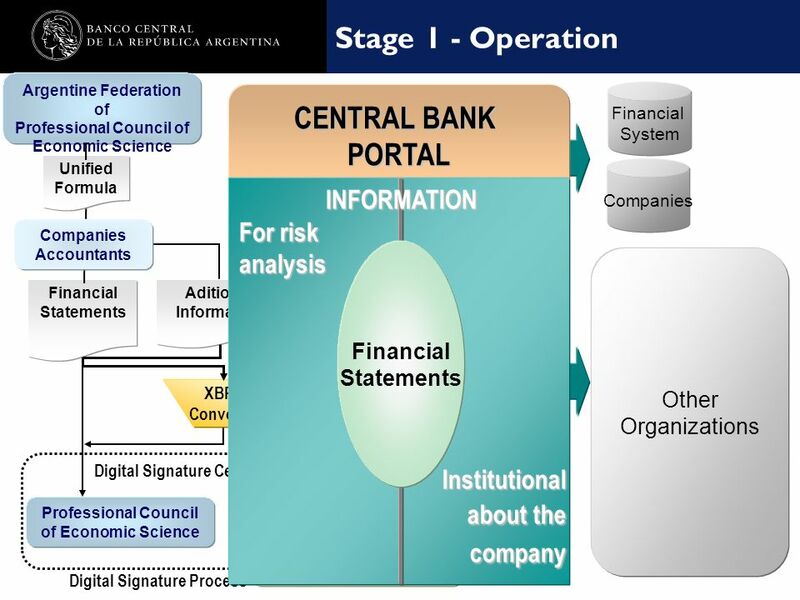 To operate the credit & currency. Evolution of the Supervisory Function within the CNB Seminar marking the 20 th anniversary of the Czech and Slovak Central Banks October 2 nd, 2013 David. 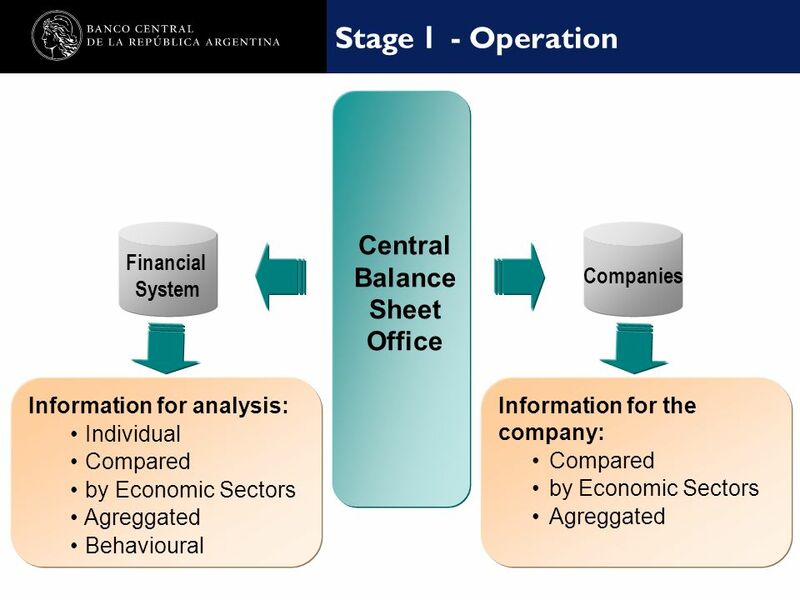 The Financial Corporations Sector, its subsectors and Institutional Units STATE STATISTICAL COMMITTEE OF AZERBAIJAN REPUBLIC Istanbul, May 6-8, 2015. © The McGraw-Hill Companies, Inc., 2008 McGraw-Hill/Irwin 1-1 Financial Accounting THIRTEENTH EDITION Williams Haka Bettner Carcello. 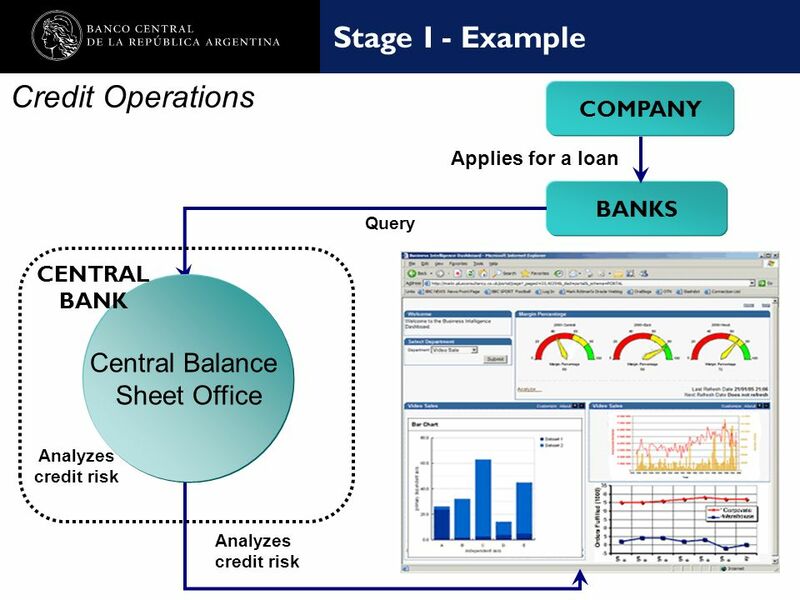 © The McGraw-Hill Companies, Inc., 2008 McGraw-Hill/Irwin 1-1 Accounting Information for Decision Making Chapter 1. 1 Paris – 22nd June, 2009 Sebastián Muriel President (XBRL Spain) General Manager (red.es) International Steering. 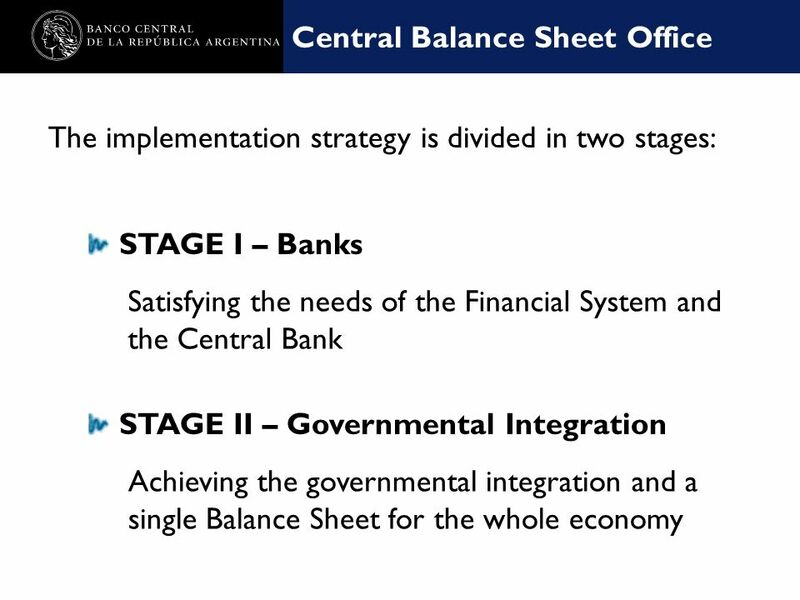 The Bank of Canada Objectives & Functions. The Bank of Canada The Bank is Canada’s central bank established in 1934 as a private enterprise but became. 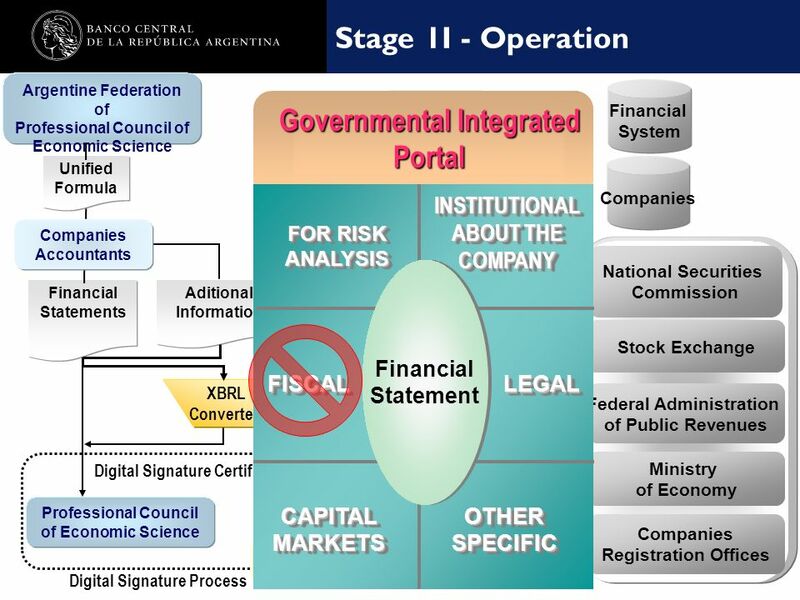 THE BRAZILIAN DOMESTIC (“NATIONAL”) FINANCIAL SYSTEM “SFN” – an overview Federal Constitution sets the rules for operations and regulation of the Brazilian. Copyright © 2009 Pearson Addison-Wesley. All rights reserved. Chapter 1 Introducing Money, Banking, and Financial Markets. Regional Seminar on Developing a Program for the Implementation of the 2008 SNA and Supporting Statistics Murat EKŞİ September 2013 Ankara - Turkey. 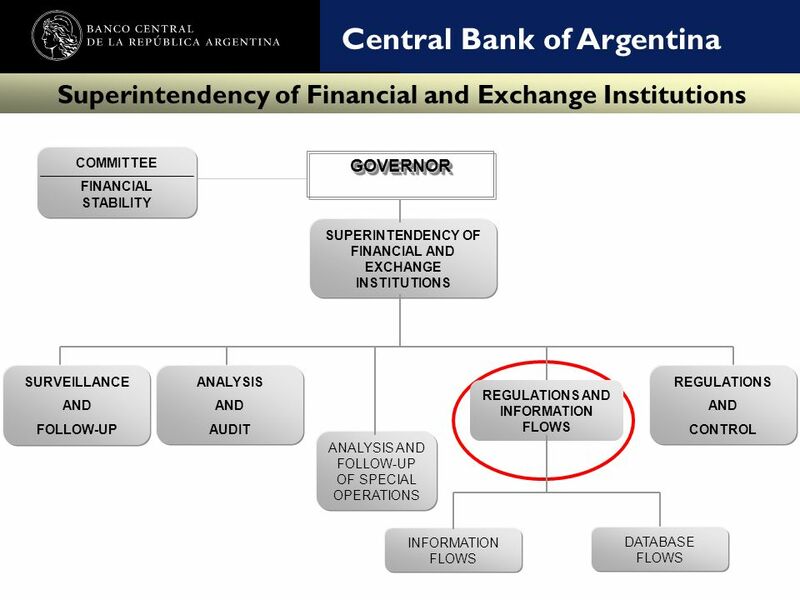 XBRL AND BANKING SUPERVISION José María Roldán Director General of Regulation, Banco de España Chair, XBRL España Chair, Committee of European Banking. 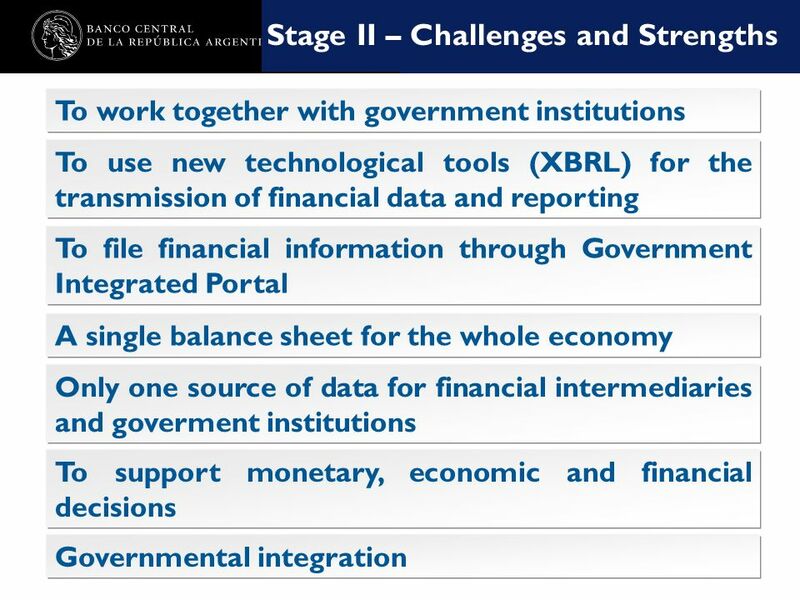 Deployment of IT System Presentation of Mrs. Tetyana Slyuz Head of the State Treasury of Ukraine. 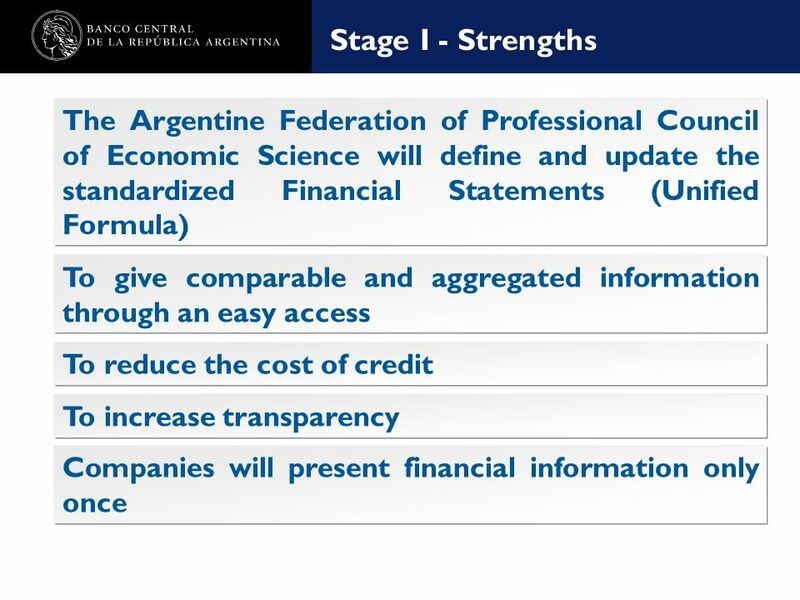 URUGUAY National Committee for the Information Society UNCTAD Expert Meeting Electronic Commerce Strategies for Development Geneva 10 – 12 July 2002 Uruguay.